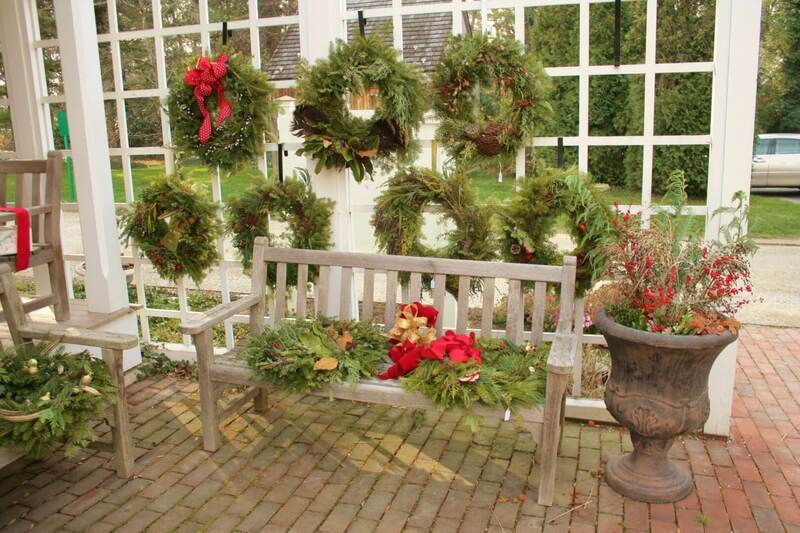 If you’re looking for a festive way to spend your weekends in Central New Jersey this holiday season, take a trip over to Princeton’s Morven Museum & Garden. 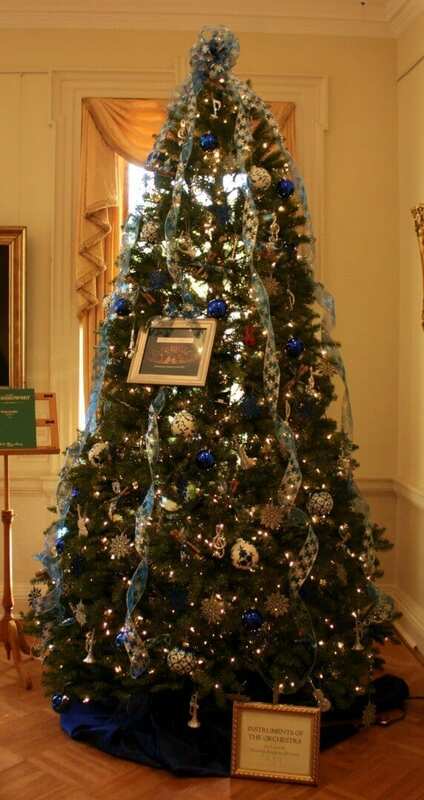 Until January 3rd, the museum is hosting a Festival of Trees every Wednesday through Sunday during regular museum hours. Each room of the first floor presents uniquely designed Christmas trees and other holiday decorations, which are bound to inadvertently make you self-conscious about your own holiday decorations this year. The Morven Museum, built by Richard Stockton in the 1750s, housed 5 generations of Stocktons into the early 20th century. Since then Morven has undergone extensive restoration, and finally re-opened as a museum and garden in 2004. 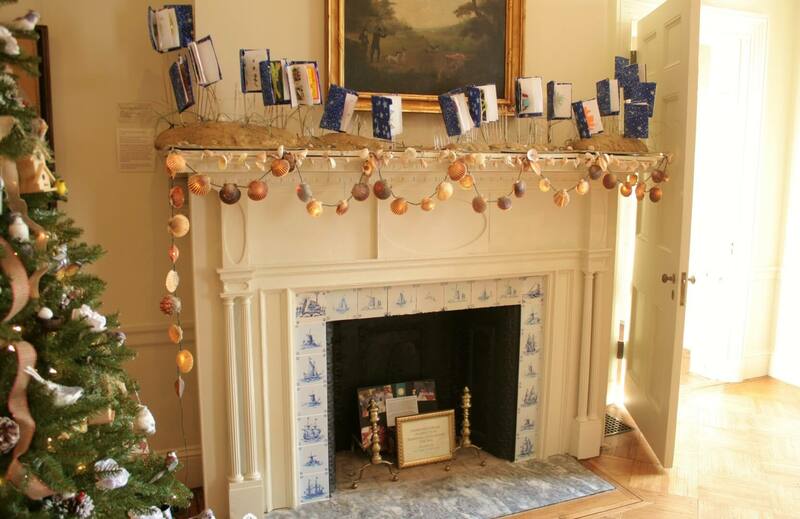 The annual Festival of Trees hosts extravagant Christmas decorations that are blended with an 18th century setting; as you walk from room to room, the decorations bring each historic display to life. 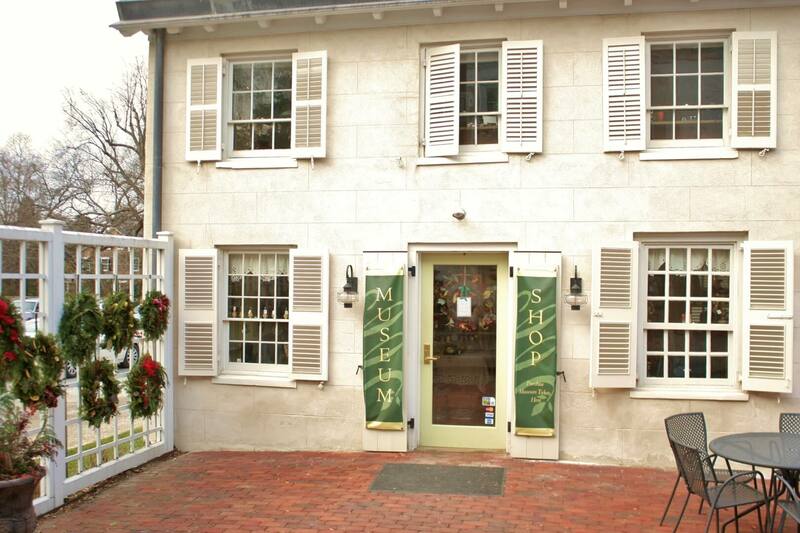 There are 18th century and Victorian era art and artifacts from America’s past around every corner. This year’s Festival of Trees includes decorations by the Contemporary Garden Club of Princeton, McCarter Theatre Center, Stony Brook Garden Club, Princeton Public Library, Dogwood Garden Club of Princeton, Labyrinth Books, Princeton Symphony Orchestra, Arts Council of Princeton, West Trenton Garden Club, Pinelands Preservation Alliance, Keris Tree Farm & Christmas Shop, Garden Club of Princeton, Vicki Trainer, Jim Davidge, and Morven Museum & Garden. 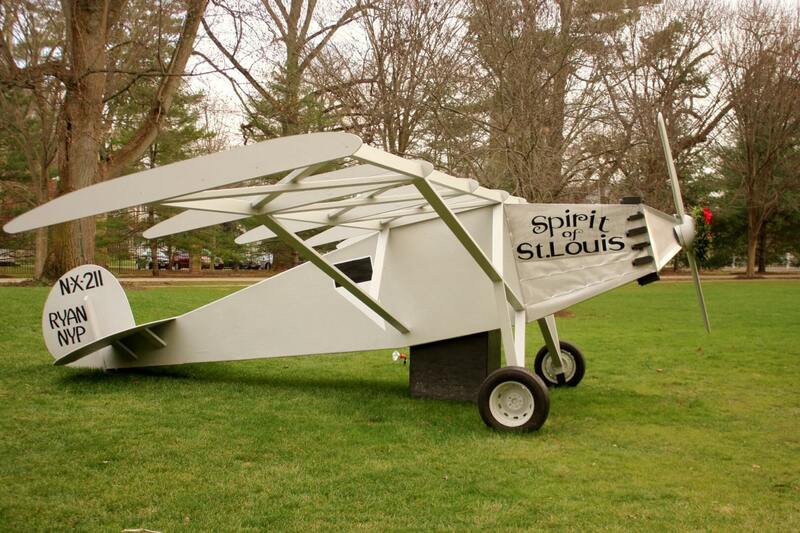 The museum is open Wednesday through Sunday, from 10:00 am – 4:00 pm (unless stated otherwise on their website). Admission is $10.00 for adults, and $8.00 for senior citizens, students, and active military personnel (children under 6 are admitted for free). It is located at 55 Stockton Street in Princeton, 08540, and the Festival of Trees will remain on display until January 3, 2016. 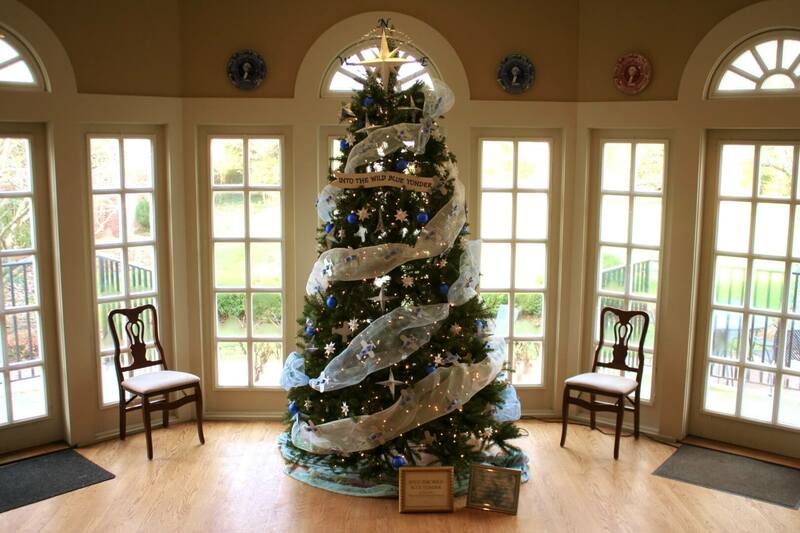 Make an effort not to miss the Festival of Trees at Morven Museum & Garden if you are in the area. The creativity of the decorations is exceptional, and the art is outstanding.